With Nasa tasting success in its Jupiter orbiter Juno mission, India sets its eye on Sun’s corona experiment which is considered as a big scientific experiment in the league of Mars Orbiter Mission, AstroSat and Chandrayaan-1. 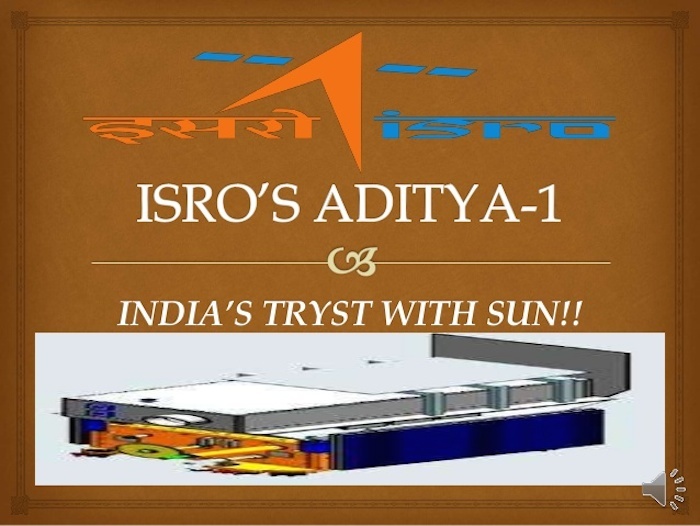 Indian scientists are looking at the Sun directly through Aditya-1. 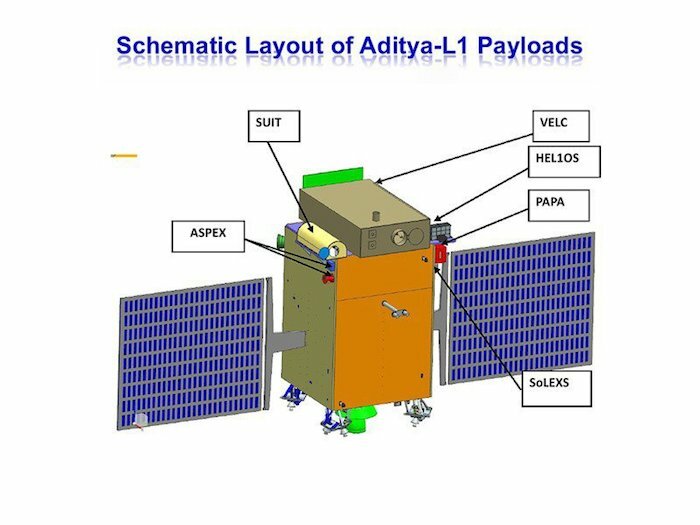 Along with the Chandrayaan-2 and Mars Orbiter Mission-2 projects, Aditya-1 will be our important scientific experiment. 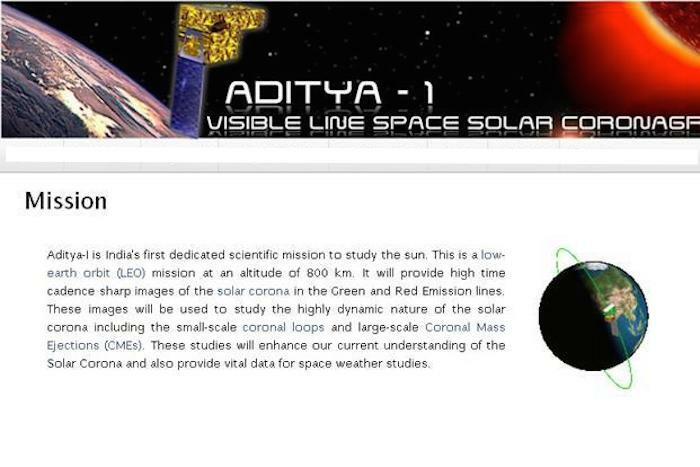 Aditya-1 which is also known as corona experiment aims to solve the Solar Mystery. For some reason, the Sun’s corona’s temperature is of 1 to 2 million degrees Celsius and sun’s surface temperature is 5,700 degrees Celsius. The largest layer of Sun’s atmosphere (corona) is hotter than the surface below it and no one is able to know why. Visible Emission Line Coronagraph (VELC), the main payload for the mission is being built at the Indian Institute of Astrophysics, Bengaluru. The advisory committee for space sciences is keeping tab of the projects. Jagdev Singh, Principal Investigator, VELC mission, Indian Institute of Astrophysics, Bengaluru said, the VELC is undergoing various stages of testing. The coronagraph can also predict the space weather and can provide unique and very important information about understanding the heating, dynamics and temperature structure of the solar corona. “Though the project was being discussed from 2006 the works started only in 2010. We are confident of launching it in 2019,” he said. “The experiment will be placed in the Lagrangian point (L1). It is about 1.5 million kilometres from Earth where the gravitational force due to the Earth and the Sun works in the opposite direction and the payload put at that point can see the Sun all the time without any eclipse,” he added. Some scientists from Isro said the Chandrayaan-2 which will land on the Moon and research will be the next space mission. The project is in the advanced stage, it may be launched in a year’s time, they claimed. But India is also looking at our own moon. “Even now Russia is carrying out moon missions. We are going to land on the moon and as well as Mars in the next missions. These missions are important as our moon and Mars rich in minerals and explored for future human settlements,” he said. Isro’s Chandrayaan-1 mission had helped to discover the presence of water on the moon. Using the data collected by Chandrayaan-1, Nasa had detected magmatic water locked under the surface of the moon.